An iconic hedge fund manager says investors are misperceiving risks in the markets – at a time when markets are hitting historic highs. 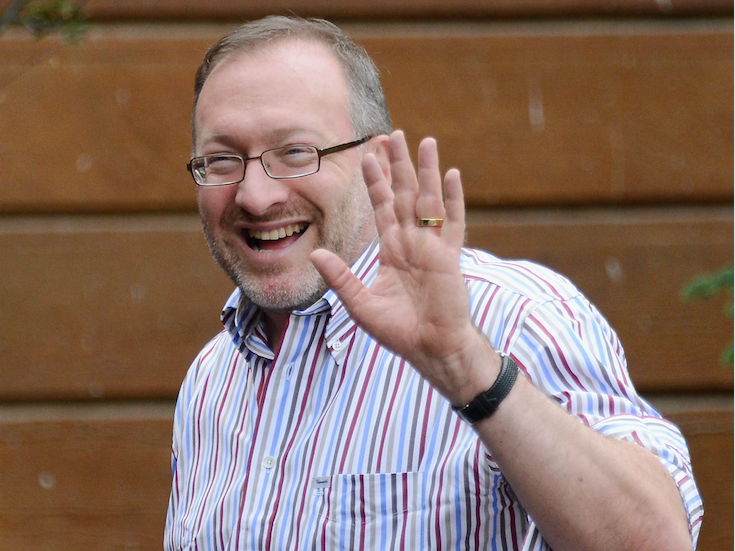 Baupost Group’s Seth Klarman laid out his concerns in an April client letter, a copy of which was reviewed by Business Insider. Risk, Klarman wrote, is the most important consideration when investing, and investors are being too trusting. To make his point, Klarman contrasted today to the start of financial crisis.